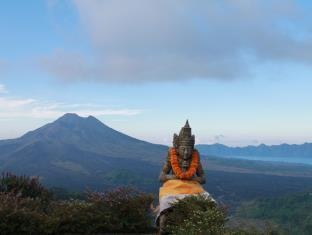 Madu Sari Hotel & Restaurant is conveniently located in the popular Kintamani area. The hotel offers a high standard of service and amenities to suit the individual needs of all travelers. Facilities like 24-hour room service, 24-hour security, 24-hour front desk, Wi-Fi in public areas, car park are readily available for you to enjoy. Guestrooms are fitted with all the amenities you need for a good night's sleep. In some of the rooms, guests can find additional bathroom, additional toilet, clothes rack, mirror, towels. The hotel offers various recreational opportunities. Friendly staff, great facilities and close proximity to all that Bali has to offer are three great reasons you should stay at Madu Sari Hotel & Restaurant.